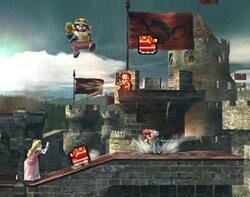 Some of the Assist Trophies don’t appear until you’ve satisfied a certain set of conditions. This is the Ray Mk III. 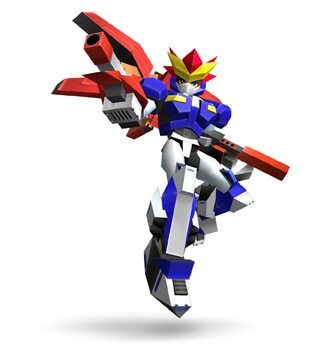 It’s the same type that appeared in the Nintendo DS title Custom Robo Arena. When summoned, the Ray Mk III whizzes around in the air, alternately firing off a shower of bullets from the gun on its left hand and peppering the stage with bombs from its right. Since it’s a toy, the design for Ray Mk III is small and lightweight. 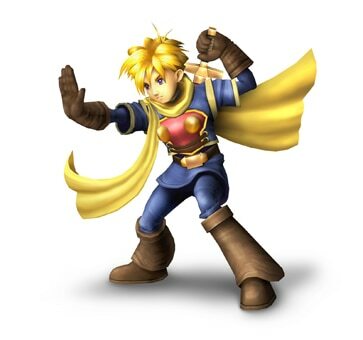 Isaac is an adept from the Golden Sun series who commands earth-based Psynergy. He carries a sword on his back but you won’t see him use it here. Isaac has the ability Move, which has the ability to move objects. This time, that ability has been represented as a massive hand that pushes away anything in it’s path. This is Move! Depending on the situation, its effect can be devastating. 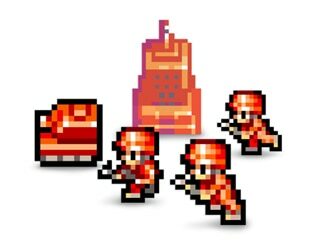 These famous units from the Advance Wars series have been represented in Smash Bros. as pixel art. Looking at the number of colors used, I’d say these are the units as they appeared in the Game Boy Advance version, perhaps? Both types of unit spill out onto the battlefield firing tiny projectiles as they wheel about. They may be adorable, but you mustn’t underestimate them. Three Assist Trophies are represented as pixel art. Barbara comes to Smash from the game Daigassou! 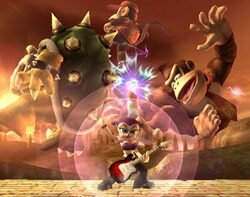 Band Brothers and Master of Illusion. She’s also made appearances secretly in games like English Training. When Barbara appears, she starts to wail on her electric guitar, attacking opponents in the area with sonic waves. The attack can cause multiple hits, so run when you see it coming! 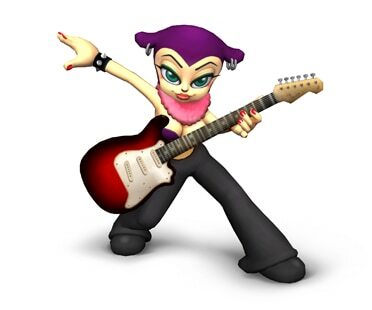 Barbara’s final strum of the guitar has the most potential to blow you away, so make sure you clear out before it hits! 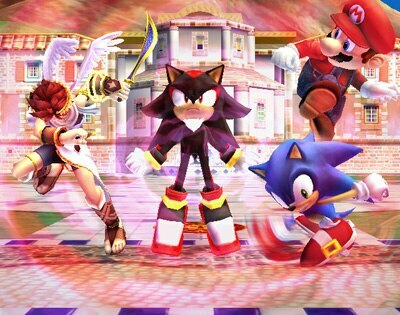 Shadow The Hedgehog joins the brawl alongside Sonic! 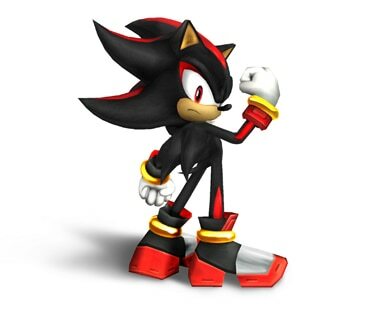 Shadow is known as a sort of rival for Sonic. When summoned, Shadow uses his Chaos Control to slow the speed of those nearby him. Naturally the Chaos Control has no effect on the character who summoned him. I guess obscuring the players’ field of vision is one of the effects of this move? 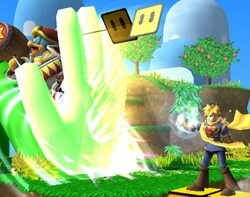 In addition to the Assist Trophies mentioned above, Gray Fox also requires certain conditions to be fulfilled in order to unlock him. 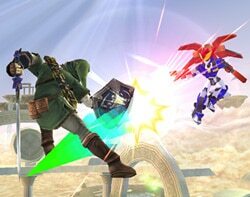 I suppose it only makes sense that Assist Trophies associated with guest characters appear concurrently with those guest characters, doesn’t it.